Jazz up your next promotional campaign, with a musical theme and our Custom Printed Dumsticks. 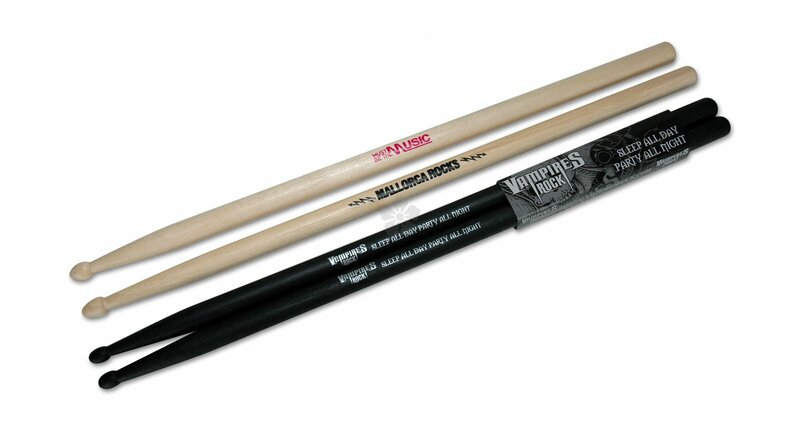 Printed to both sticks as standard, these promotional drumsticks are both useful and fun, with extra branding available with a printed card sleeve POA. 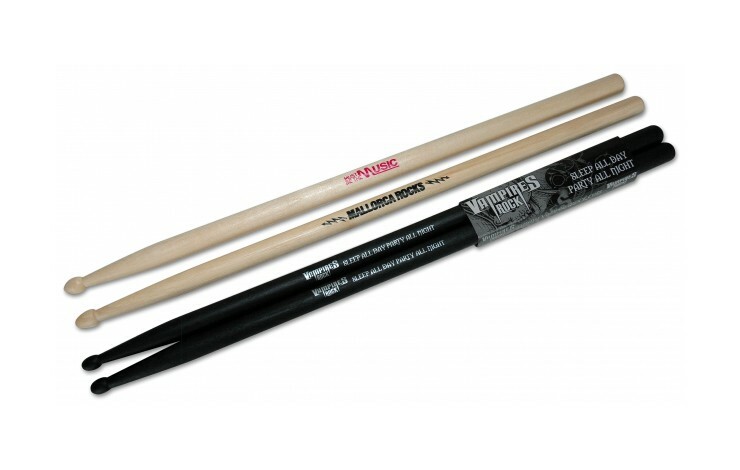 Standard prices are correct printing to natural wood drumsticks, with different coloured wood available at extra cost. Complete your band's merchandise stall with our Bespoke Plectrums! A great option for bands, festivals and music clubs. UK stock for a quick turn around. Additional branding to a cardboard sleeve available - POA.